Your weighted GPA in high school tells colleges a lot about your ability to take on academic challenges. In this article, I’ll go through a basic description of what a weighted GPA is, why it matters for you, and how you can calculate your own weighted GPA if your school uses this type of scale. A weighted GPA is a GPA that takes the difficulty of your classes into account along with your grades. On a typical unweighted scale (which is solely based on grades and not on the difficulty of your classes), GPAs are recorded as numbers ranging from 0 to 4.0. This scale is why the ideal of the perfect 4.0 GPA exists. If your school uses weighted GPAs, however, the scale goes up higher. Typically a weighted GPA scale ranges from 0 to 5.0. This is to accommodate grades in AP or honors courses, where an A on the weighted scale translates to a 5.0 based on the difficulty of the class. Regular-level classes maintain the typical unweighted scale, where an A translates into a 4.0. Many schools also offer mid-level classes between regular and honors classes where an A translates into a 4.5. This means that someone who takes more difficult courses throughout high school will end up with a higher weighted GPA than someone who takes less difficult courses even if their actual grades are identical. Why Should You Care About Your Weighted GPA? You should pay attention to your weighted GPA because it will have an impact on the college application process and on how you interpret advice about GPAs. If you’re trying to figure out whether your GPA is “good”, most of the advice you find will be based on the unweighted scale. This is because the unweighted scale is more widely used, and weighted scales often differ between high schools. This advice can be misleading for students who only know their weighted GPAs. If you have a 4.0 weighted GPA, you're not necessarily good to go for admission to any college. A student with a 4.0 weighted GPA may be in the lowest-level classes earning all As or in the highest-level classes earning all Bs. Even with the same weighted GPA, these two cases will not be viewed the same way. Colleges will favor the student with Bs in high-level classes because that student was willing to take on more academic challenges. Weighted GPAs incentivize you to take more difficult classes without fear of slightly lower grades messing up your GPA. Earning high grades in harder classes will have a significant positive influence on your weighted GPA. Imagine a student is earning all Bs in regular-level classes, giving him or her a 3.0 weighted GPA. Then let’s say that student decides to switch into more difficult classes in two of the five subject areas and earns B-s in those classes. Even with slightly lower grades, this would move the student’s weighted GPA for the semester up from a 3.0 to a 3.3. 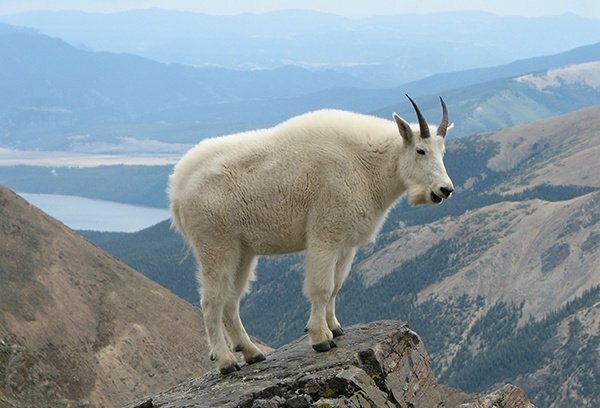 With weighted GPA, you can become an academic mountain goat, fearlessly scaling the rocky crags of progressively more challenging classes. So with all this in mind, how do you calculate your weighted GPA? It’s pretty easy if you know your grades so far in high school and the levels of classes you’ve taken. 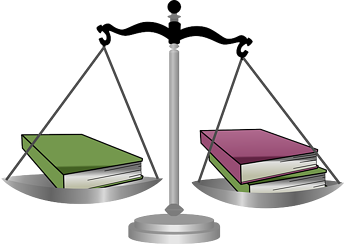 The simplest way to translate grades into weighted GPA is to follow the unweighted scale for regular-level classes, add 0.5 to the unweighted scale for mid-level classes (such as honors classes), and add 1.0 to the unweighted scale for high-level classes (such as APs). One way to calculate your weighted GPA is to find your average unweighted GPA and multiply that by the number of classes you've taken. Then, add 0.5 for each mid-level class you took and 1.0 for each high-level class you took. Divide the result by the total number of classes to find your weighted GPA so far. The weighted GPA for this semester is the average of all the numbers in the last column. Your first semester freshman year weighted GPA would be a 3.7. This time, when we average all the numbers in the last column, your second semester freshman year weighted GPA is a 4.0. For the first semester of sophomore year, let’s say you decided to take mostly mid-level classes with one high-level class (you were ready to move up in the mid-level class and the regular-level classes where you earned As!). If we average all the numbers in the last column, your first semester sophomore year weighted GPA comes out to a 4.1. Now, to figure out your cumulative GPA, we just have to average the weighted GPAs from each semester (note that this only works if you took the same amount of classes each semester - if you didn't, I would recommend just using the formula I described earlier in this section rather than going semester by semester). So far, your cumulative weighted GPA is a 3.9. Hopefully this example will help you understand how to calculate your weighted GPA. If your school is more specific about what grade corresponds to what GPA (i.e. it assigns a different GPA to different averages within each letter grade, so a 90 A- would translate to a lower GPA than a 92 A-), take a look at this more detailed chart to make your calculations more accurate. Weighted GPA is a way for high schools to create a measure of academic achievement that takes into account the difficulty of a student’s course load and not just his or her grades alone. 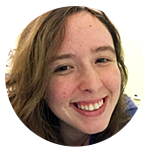 On a weighted GPA scale, GPAs typically range from 0 to 5.0, with a 5.0 representing all As in the highest-level classes. Weighted GPA gives you a way to gauge your progress throughout high school based on both grades AND willingness to take on intellectual challenges. You shouldn’t judge your weighted GPA by its position on the unweighted scale. Even weighted GPAs that are over a 4.0 are not guaranteed to get you into the most selective schools. Based on the example in this article, you should be able to calculate your weighted GPA and determine whether you need to take more difficult classes to improve your stats for college! Now that you know about weighted GPA, you may be wondering whether colleges will consider it more or less strongly than your basic unweighted GPA. Learn about which GPA matters more for college admissions. 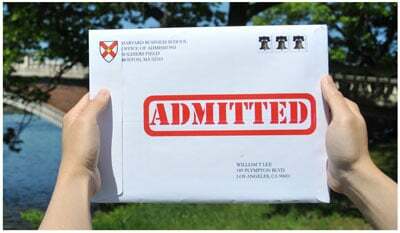 Are you just wondering whether your weighted or unweighted GPA will be considered "good" in the college admissions process? Take a look at this article on what constitutes a good or bad GPA for college. Not sure which classes you should be taking in high school to ensure that you have a good shot at selective colleges? Read this article for some advice!